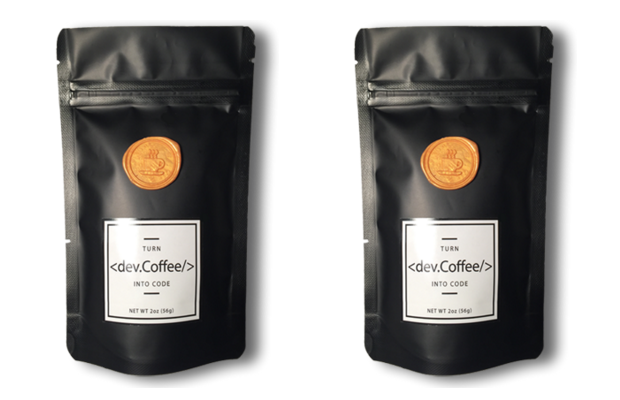 Targeted at hard-working coders, <dev.Coffee/> is a super high-caffeine organic coffee which is designed specifically for programmers who love to burn the midnight oil. With twice as much caffeine as your standard cup of coffee, <dev.Coffee/> is a new type of coffee brand who is marketing their product based on the demands of an occupation rather than lifestyle. 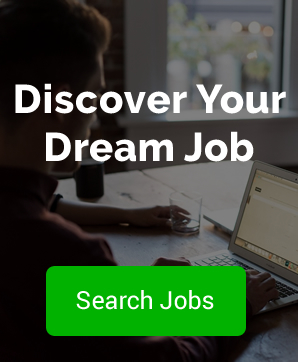 More than that, it offers a 20% discount to anyone who can complete a coding challenge, and hosts thousands of programming tutorials for customers on its website. 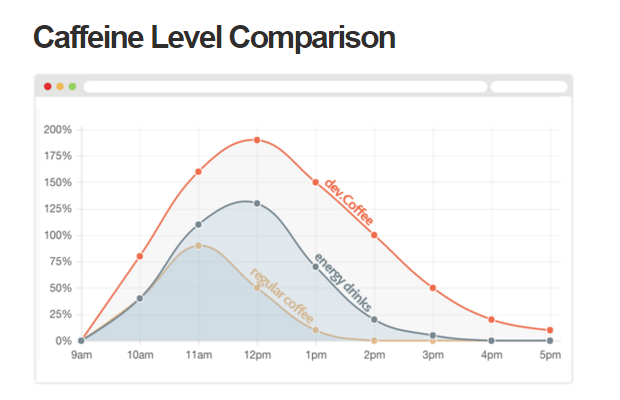 What they say: “Extend your programming hours and increase your productivity – <dev.Coffee/> is a unique blend of Arabica and Robusta coffee beans, specially roasted (in Charleston, South Carolina) to have twice the caffeine of a normal cup of joe. But, be warned, this coffee has twice the amount of caffeine. Don’t over do it!